Are you a Marvel fan? Are you a Disney fan? Do you love them both? Well, then here’s some good news for you. 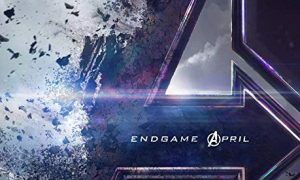 Three new series – based on characters from the Marvel Cinematic Universe – are coming to Disney’s new subscription service. The company announced it today in its first look at Disney+. According to the information shared three series will be aired on the channel. 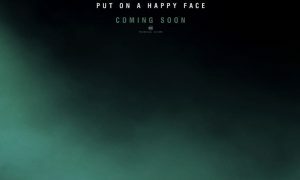 The first series Wanda Vision is a live-action series and will focus on Scarlet Witch (Elizabeth Olsen) and Vision (Paul Bettany) and their relationship with one another. The second Falcon and Winter Soldier will follow the two Avengers comrades a little deeper. The third – Marvel’s What If…? Is the first animated series from Marvel Studios and takes inspiration from the comic books of the same name. 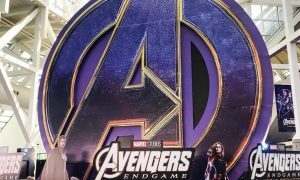 Each episode will explore a pivotal moment from the Marvel Cinematic Universe and turn it on its head, leading the audience into uncharted territory. 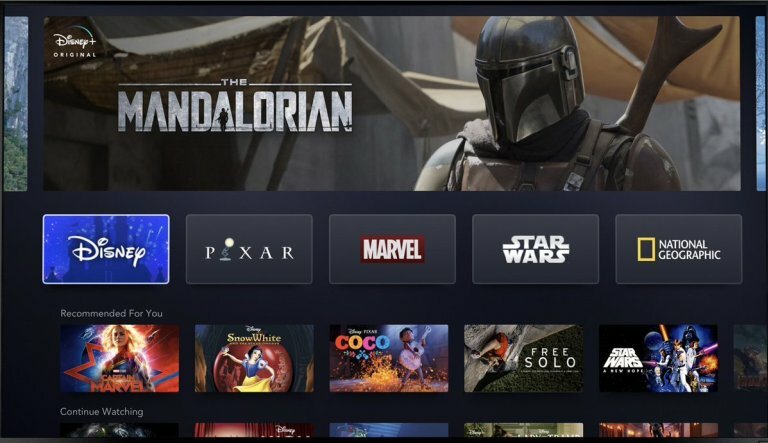 Disney+ service will offer fans of all ages a new way to experience the unparalleled content from the company’s iconic entertainment brands, including Disney, Pixar, Marvel, Star Wars and National Geographic, and will be available on connected TV and mobile devices. There is no exact launch date or subscription price for Disney+ at this time but Captain Marvel will be available to stream once the service launches later this year.